One of the exciting things about working for a coffee company is the opportunity to hang out with the baristas. 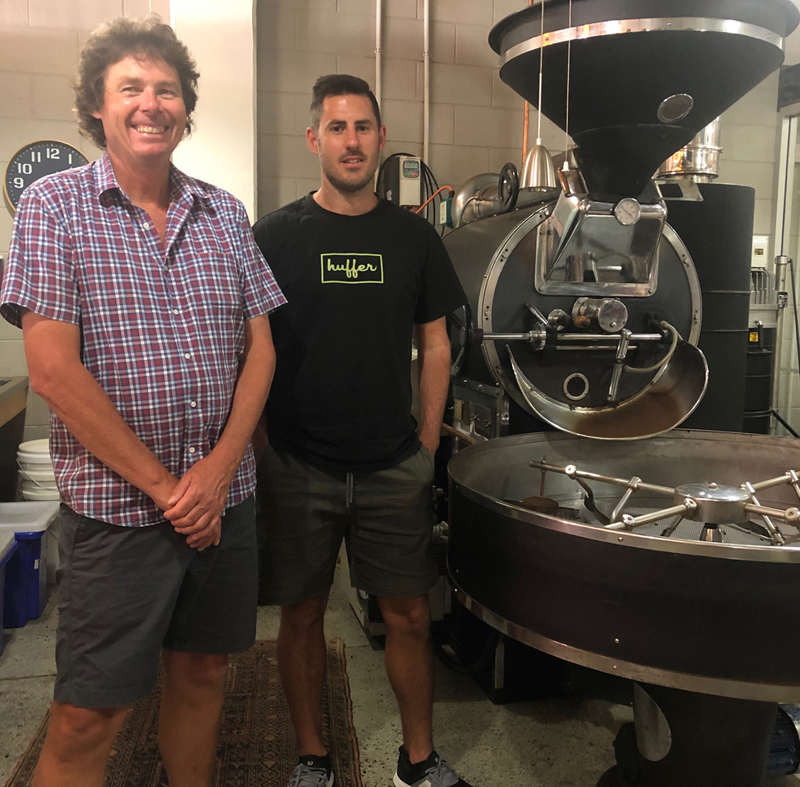 When Josh Chapman was building Silverspoon, a local cafe he'd bought when it was in trouble, he needed a coffee supplier. 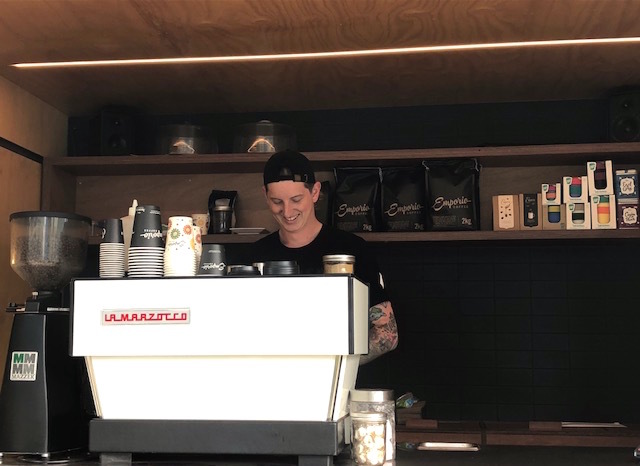 Josh has now sold his business but in his new blog series, he recounts his impressions of working with Emporio, and the valuable support Eric gave him to make his venture profitable. 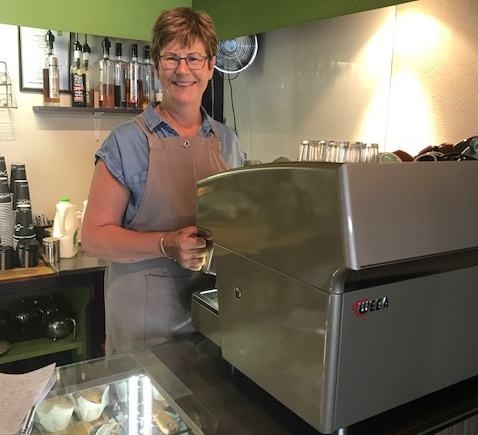 The training room doors slide shut as another budding barista learns the skills to thrive in Wellington’s ‘kickin' caffeine’ scene (as Lonely Planet describes it). 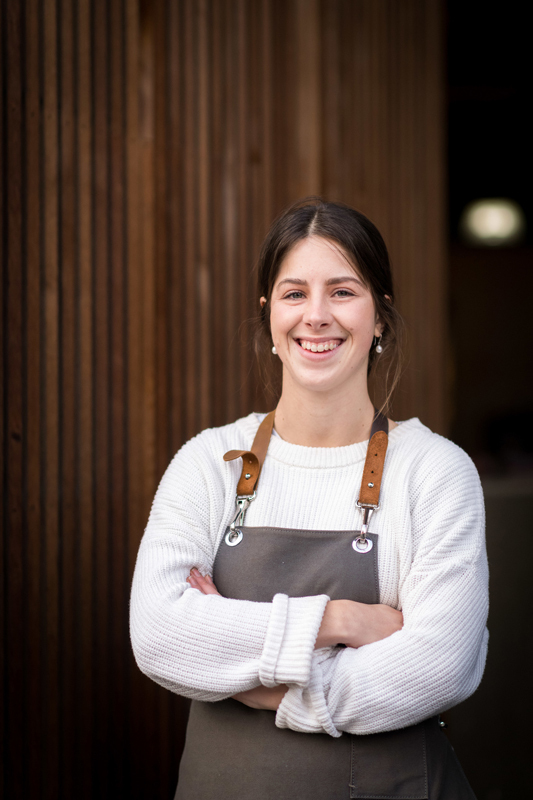 At the heart of it all is Emporio’s Melina Payne, our expert barista trainer. We asked Melina about our courses. 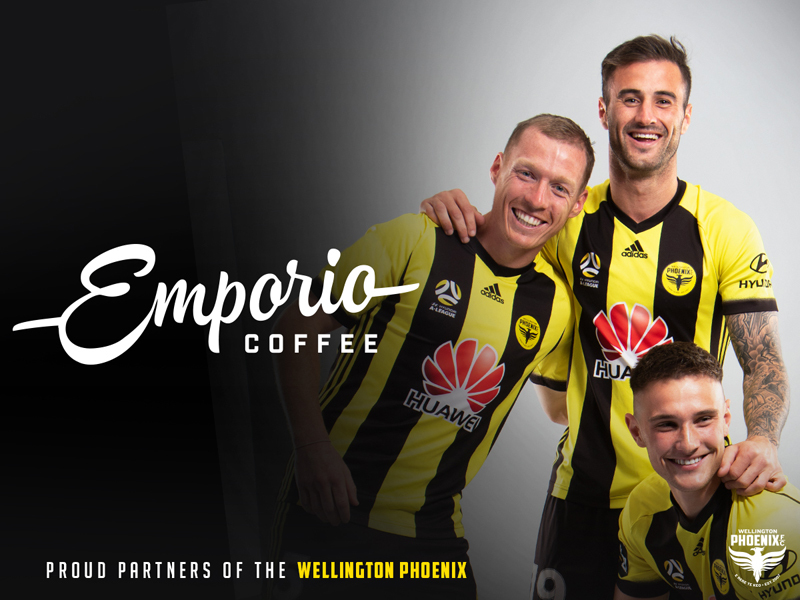 Espresso bar regular Jac van Leeuwen feels an affinity with Emporio owner, Eric Heycoop. 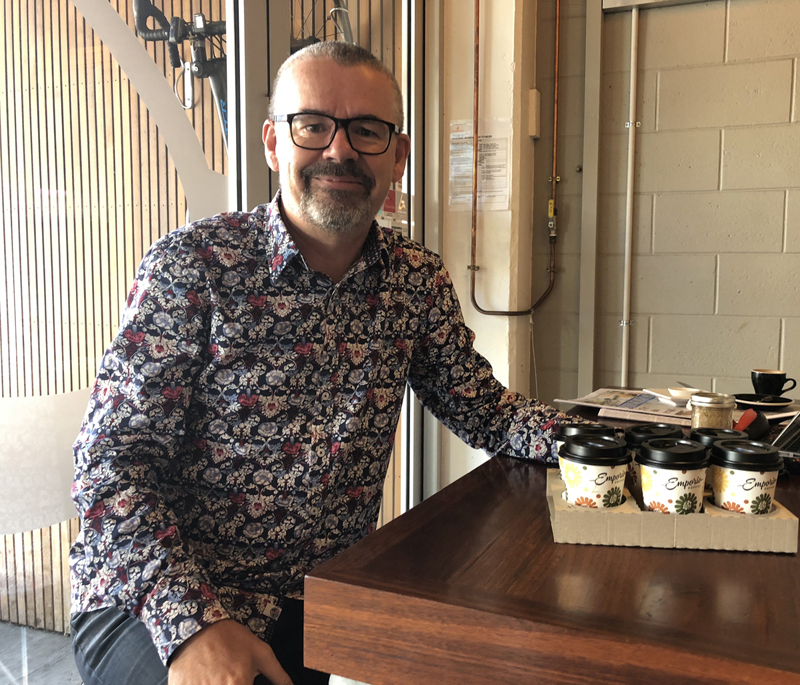 The Mediaworks Senior Account Manager chuckles as he explains maybe it’s because they’re both Dutch. Sales and trade are at the heart of both their business dealings, and their friendship! 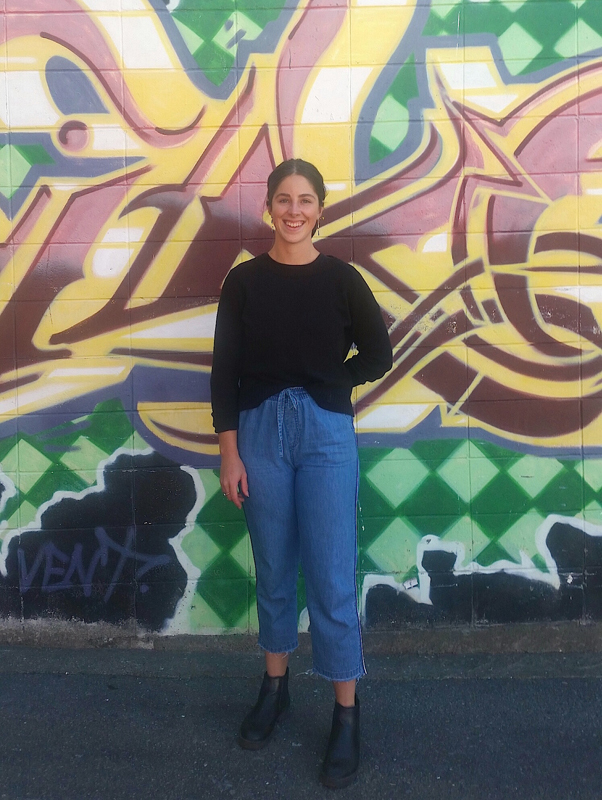 A flat over around the corner, a music studio over the road, a boyfriend also working for us, we’re lucky 21-year-old Australian Melina Payne and her UK boyfriend Jack not only chose Wellington for their next adventure, but Te Aro!